When constructing your business intelligence portfolio, no tool works better than Power BI. Microsoft is constantly evolving this incredible tool and adding new features to help business analysts do their job more efficiently. Power BI not only integrates with various data sources, but it enables you to generate compelling visuals to analyze your company's data. Data-based decision making and goal setting become easier when you use Power BI. Once you start using Power BI, you will never want to go back to using Excel. This is because, for large sets of data, Excel doesn’t scale as well as Power BI can. Additionally, Power BI gives you a powerful customization and visualization medium. With the varying requirements of so many users to satisfy and cater to, you need a powerful tool such as Power BI. You can quickly organize your data, generate reports, and improve decision making for your executive management. Your reports need not be basic and textual. Pictures speak louder than words, and Power BI provides a pervasive set of customized visuals for you to play with. When you generate Power BI reports, you can add charts, graphs, and custom visuals to tell a story about your company's data. These reports are beneficial for executives to visualize how the data is changing. They also help with making important business decisions. Additionally, you can share these reports with colleagues and clients in various formats. 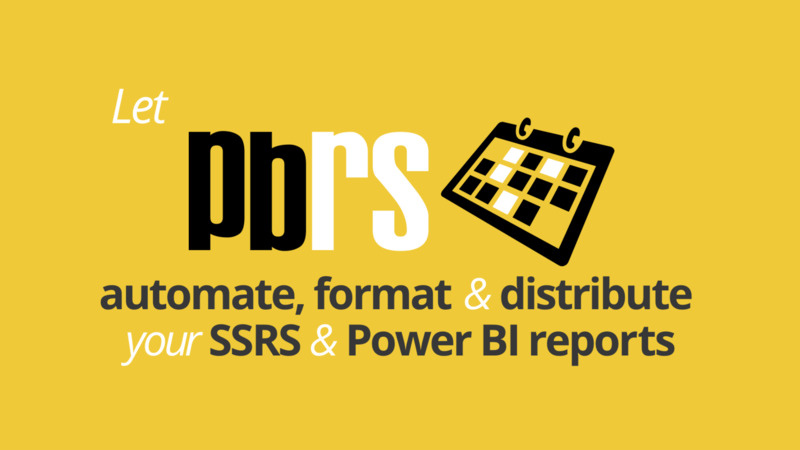 You can automate many of the Power BI tasks using PBRS. It is an intuitive tool that can automate generation and distribution of Power BI. 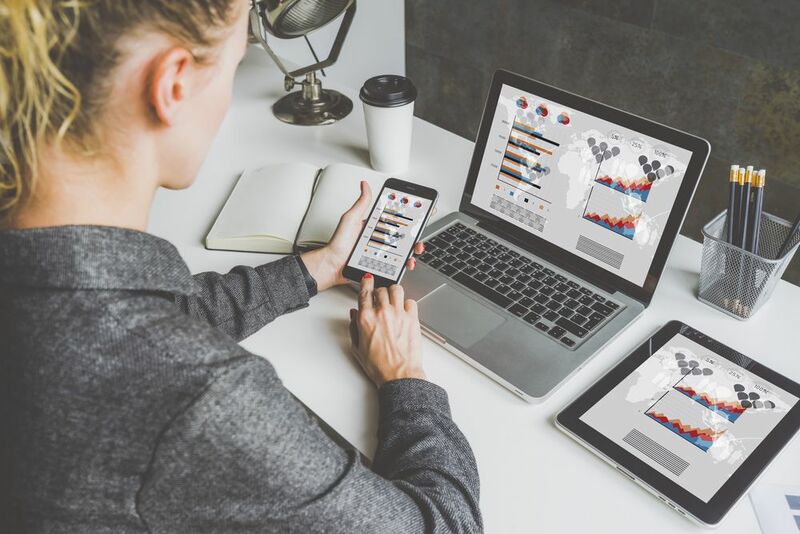 When business analysts use PBRS, they get more productivity in their daily work-life and can satisfy all of their clients. If you are in a large enterprise, PBRS will be especially useful. 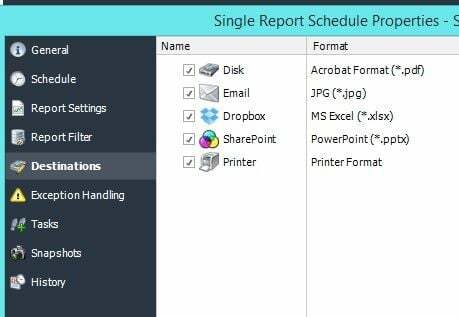 When scheduling reports using PBRS, you can select different report destinations and report formats for all of your report users. The program supports Word, Excel, HTML, PDF, PowerPoint, JPEG, and many other popular formats. PBRS can deliver reports to a folder, email, printer, Dropbox, SharePoint, Google Drive, Google Sheets, Slack or FTP.